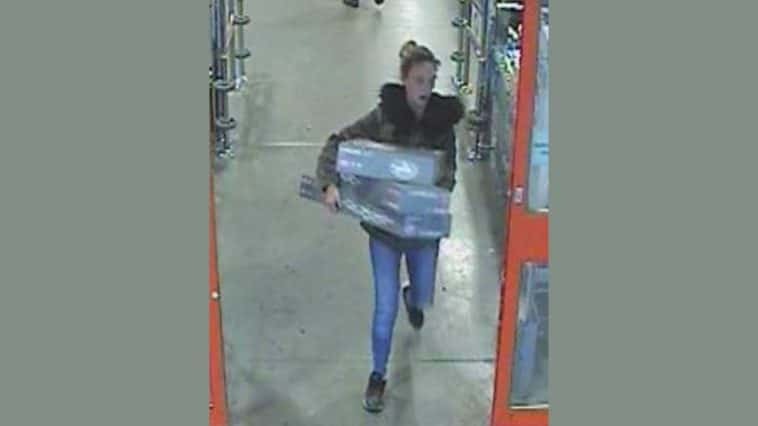 We are investigating a racially aggravated assault at B&Q Longwell Green in Bristol. Can you help us to identify this woman? We believe she may have important information that could help us with our investigation. The incident happened at around 3.50pm on Saturday 26 of January when a security guard was racially abused.